JP AGM YTX4L-BS CENA:2000RSD/GARANCIJA 2GODINE. 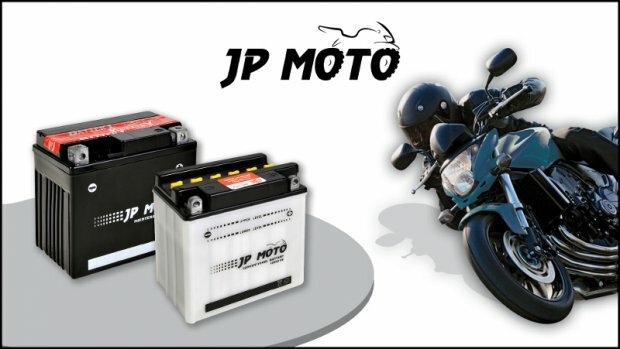 JP MOTO AGM K-YTX7L-BS. CENA:2800 RSD/GARANCIJA 24 MESECA. JP MOTO AGM YTX7A-BS. CENA:3000 RSD/GARANCIJA 24 MESECA. JP MOTO AGM YTX9-BS CENA:3300 RSD/GARANCIJA 24 MESECA. JP MOTO AKUMULATOR K-YB9-B. CENA:2850 RSD,GARANCIJA 24 MESECA. 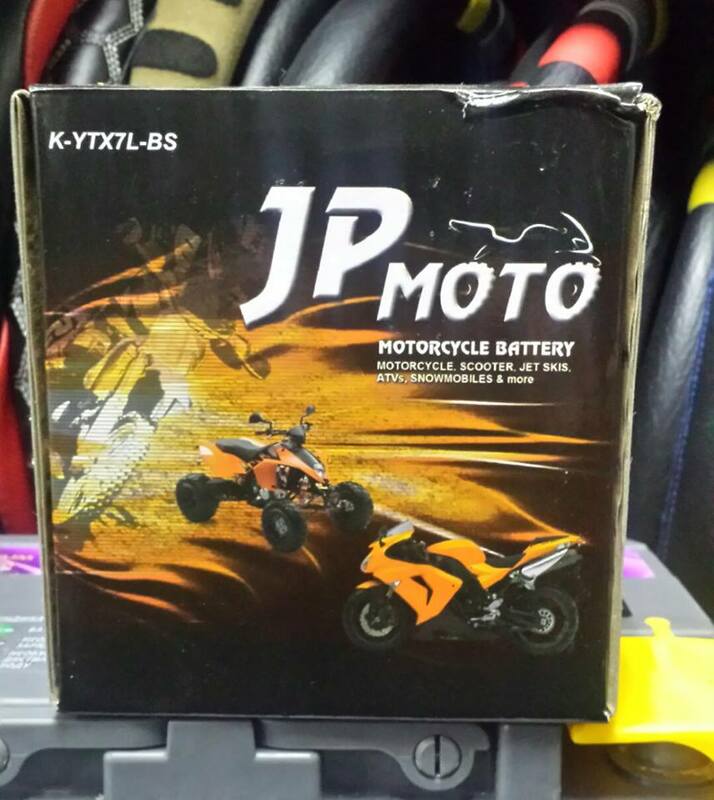 JP MOTO AGM K-YTX14BS. CENA:4950 RSD/GARANCIJA 24 MESECA. KERANO MOTO AGM YTX12-BS. CENA:3000 RSD.